When disaster strikes, choosing to escape to safety or stay and try to protect your home and possessions isn’t always an easy choice to make. 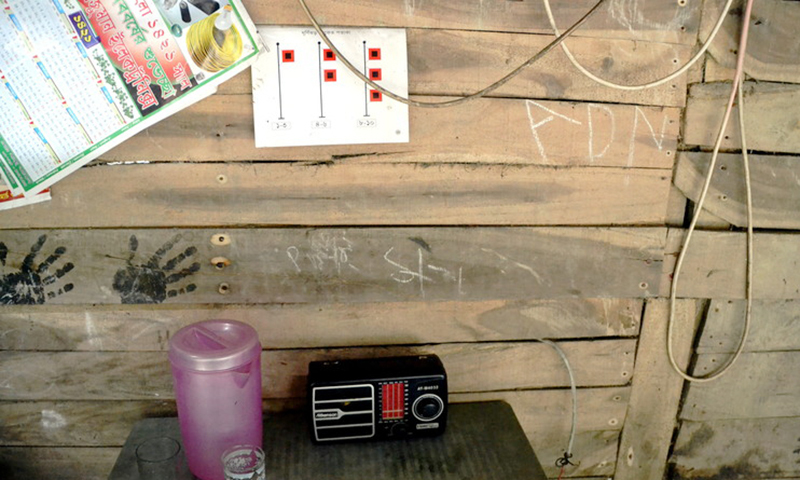 A new blog post from an island in Bangladesh looks at the possible consequences of refusing to leave your life behind to escape a flood. Read more. How prepared are we for when the lights go out? 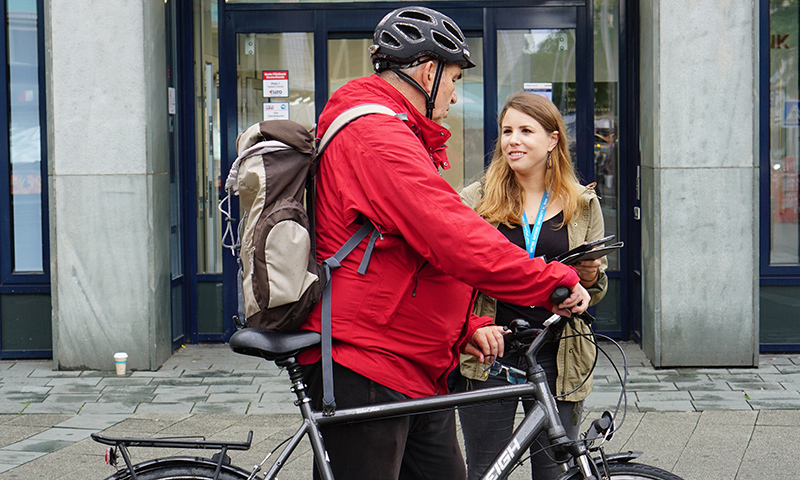 Scientists at UNU-EHS have been carrying out research on the streets of Cologne, Germany, to try and find out how vulnerable urban populations are to the possible failure of critical infrastructure during disasters. Read more. 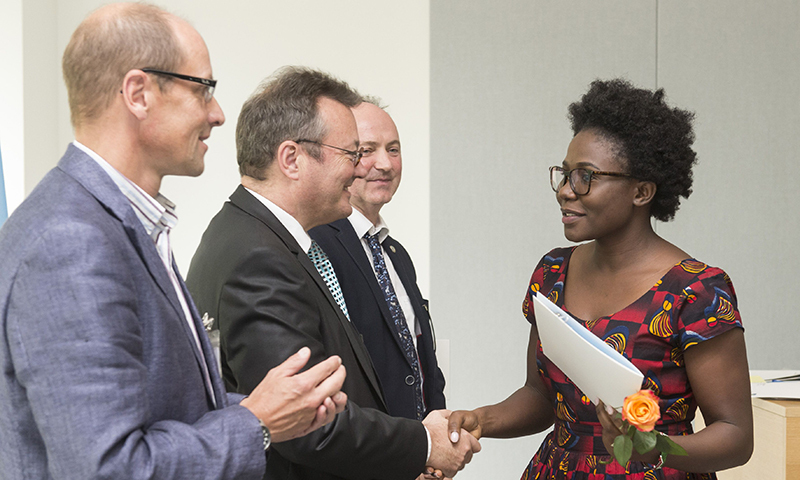 The first graduates of the innovative Joint Master’s Programme in Geography of Environmental Risks and Human Security, offered by UNU-EHS in partnership with the Department of Geography at the University of Bonn, were celebrated at a special ceremony this summer. Read more. 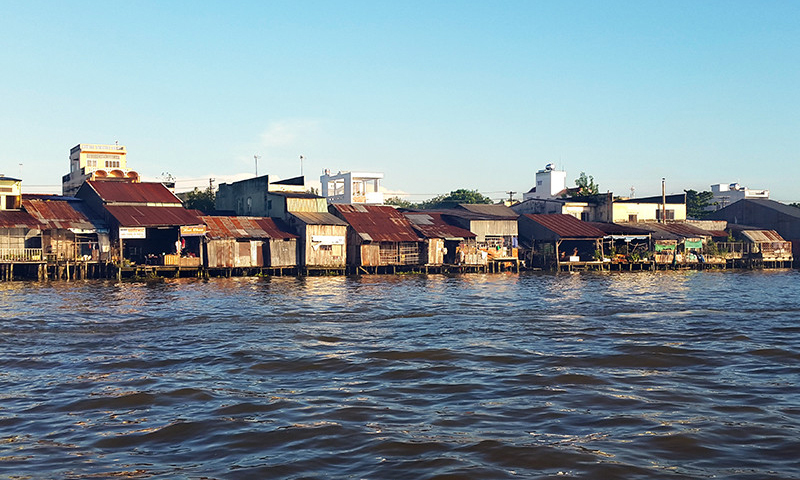 How can studying water usage in Vietnam’s Mekong Delta help us reach the goals set in the 2030 Agenda? Experts from UNU-EHS contributed the findings of their research to inform the 2017 World Water Week discussions in Stockholm. Read more.